Sorry for the lack of updates lately. I have been preparing for the mid-year competition. No pictures yet as I tend not to reveal my work before a competition. No trade secrets but just to keep the suspense going. 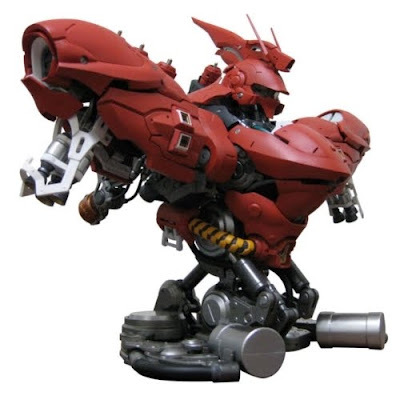 Well, this year, I will be doing the Sinanju. This is something very challenging because to me, this kit is "perfect" even if it is Out-of-box. Finally one announcement that excites me! Coming this summer, Bandai is finally releasing Master Grade PMX-003 The "O". This is one mecha I can't miss! This would have been her day. - I want to bring her out for a good meal. - I want to give her a really nice present. - I want to tell her my second little one is on the way. - I want to but I know I can't. - Because she had to leave first. - Because she was tired. - Because she had no choice. 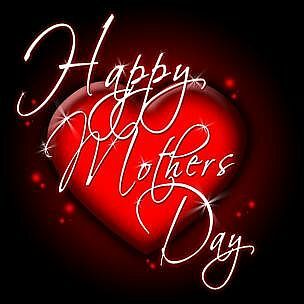 Wherever she is, whatever she is doing, I hope she hear this, that I thank her for bringing us up, taking care of us, worry for us, cried for us and even fight for us. If I am given a chance now, I will say "I love you". I should have posted this earlier. 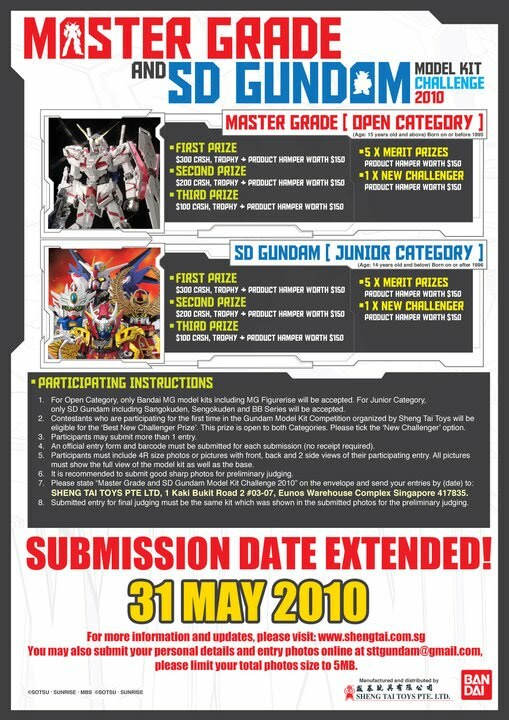 Starting 9 June 2010 at Takashimaya in Orchard Road , Shengtai Toys will be holding its annual mid year Gundam competition there. For the open category, all Master Grade Gundams are allowed. And that includes Master Grade figurines like the 1/8 Goku from the Dragonball series, recently released by Bandai. 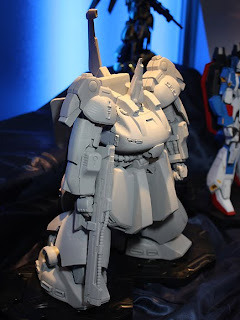 The Junior category will be restricted to Super Deformed Gundams from Sangokuden, Sengokuden and BB series. 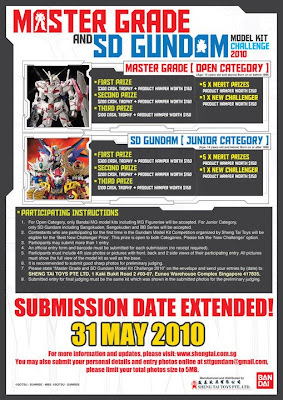 Submission b photos has been extended to 31 May 2010. For those of you who are keen, there is still time to do one. I will be taking part as usual so I see you guys this June! Another whopper! 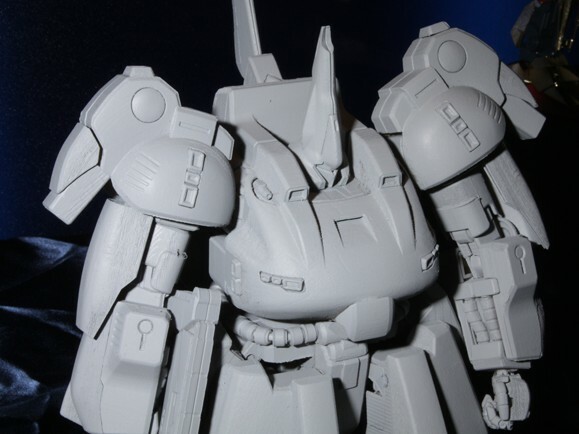 Slated for a September release, this one will be right at the top of my "to buy" list. 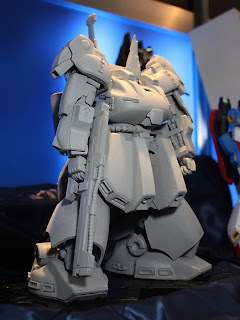 It will probably cost you a Perfect Grade Gundam Astay Red Frame to buy one! This is one expensive "toy". It looks impressive enough. However, some of the parts like the shoulders are nothing like the original Sazabi. Well whatever it is, I will definitely be getting this!